If you are planning to stay in Birmingham, then why not stay in style and comfort and book one of our Birmingham Serviced Apartments, located in the heart of this popular cultural city. Our Grade 2 listed building has been fully refurbished and now boasts over 30 beautifully designed one and two-bedroom serviced apartments, which have not only been designed with the character of the building in mind, but more importantly to make sure our guests are able to enjoy modern and comfortable accommodation during their stay with us. 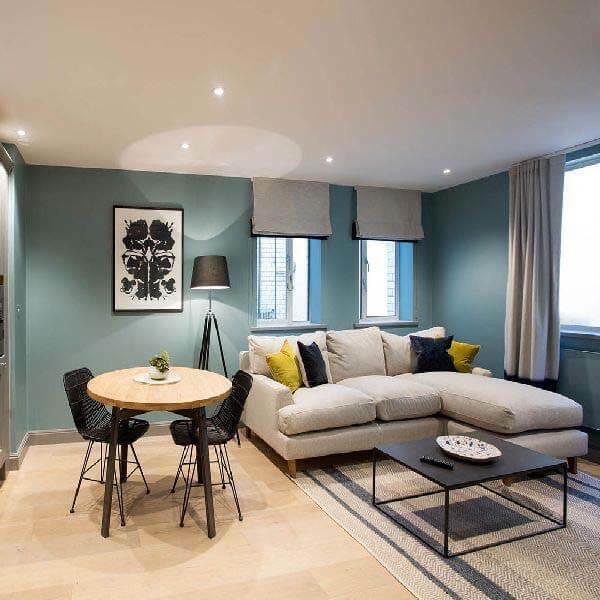 If you are looking to visit the city for either pleasure or business, or a mixture of both, book an apartment with Birmingham Serviced Apartments today, and enjoy the comfort, space and luxury that you will not find from any other type of city centre accommodation. We kindly advise that no children our permitted at this accommodation and that our guests are required to be over the age of 24 to stay with us, check prior to booking to save disappointment. 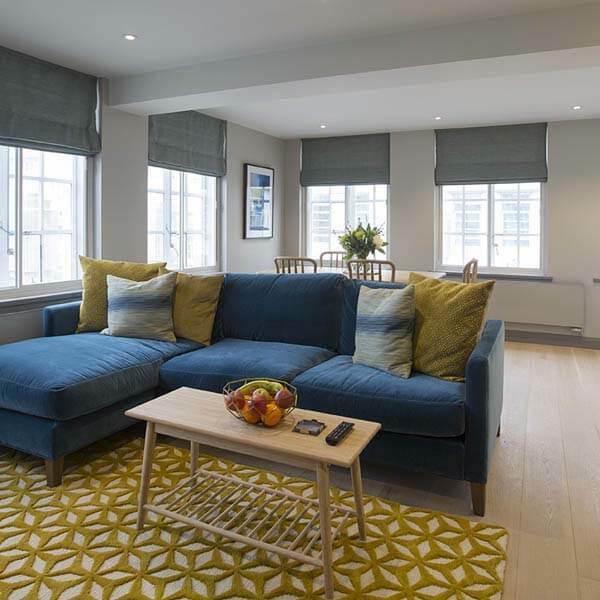 Each one of our fabulous apartments is different in terms of décor and fittings, we cannot unfortunately show every single apartment, however, we give several examples of each type as far as we can. So if you are looking for a centrally located Birmingham Serviced Apartment book with us and really enjoy your stay. Our location is just one of the factors that make staying with us the perfect option for visiting the city for business, pleasure or a mixture of both. We are in a prime, central location, and are only a 5 minute walk from Birmingham New Street and a 5 minute walk from Birmingham Snow Hill train stations, offering the perfect stay if arriving by train, car or even plane, and this makes us the only accommodation for your city centre stay. If you are staying with us, then you are right in the heart of this active city, crammed full of busy bars and restaurants, offering the very best of food and drink, no matter what your culinary requirements may be. If shopping is your thing then you will not be disappointed, with hundreds of well known brands mixing with independent retail outlets, and of course, we have a range of near by shopping centres as well. If you want to spend some time with history, then we can offer that as well, with a range of historic buildings to be found around the city, with everything just a short walk or taxi ride away, there really is nothing you could need that is not in your reach when staying with us, including Birmingham Cathedral, dating back to 1715. For business or pleasure, our location makes your stay exactly what it needs to be. 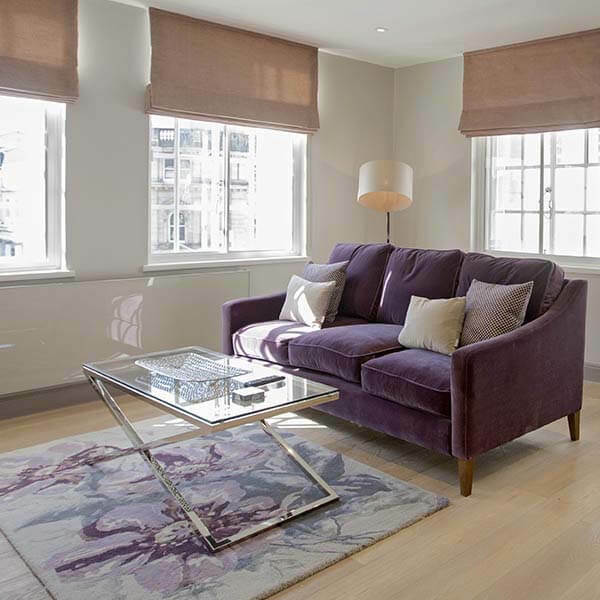 Why Book A Birmingham Serviced Apartment? With over 30 one and two-bedroom Birmingham serviced apartments to choose from, you have the choice of staying in complete luxury, with each apartment offering a bedroom, living room, kitchen and bathroom, meaning that if you are staying in the city for a few days then you can live as if you were at home. 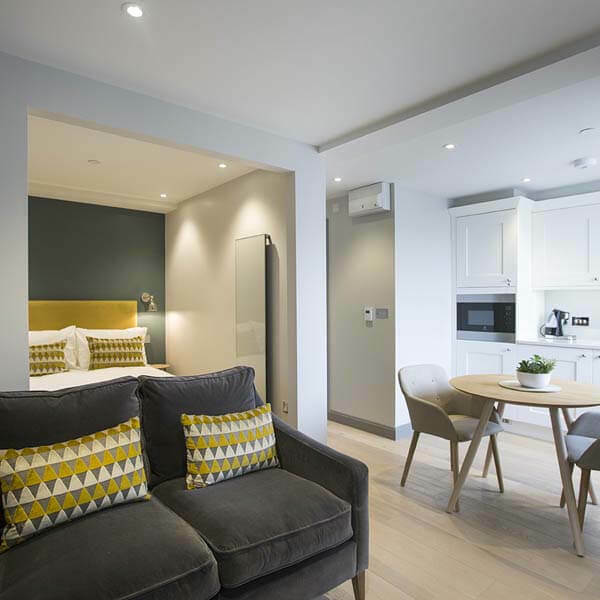 Our Birmingham serviced apartments are different to normal hotel rooms, as they offer everything that you could need for your stay. You can relax and eat out, or relax and eat in, the choice is yours, and your room will feel like it is your own, which is so important if your week is packed full of meetings and travel around the West Midlands. Even if you are staying with us for pleasure more so than business, a serviced apartment makes far more sense than a hotel room, as you can relax after a day viewing everything Birmingham has to offer, or visiting the near by NEC for a show, allowing you to choose whether you eat out or eat in, the choice is all yours. 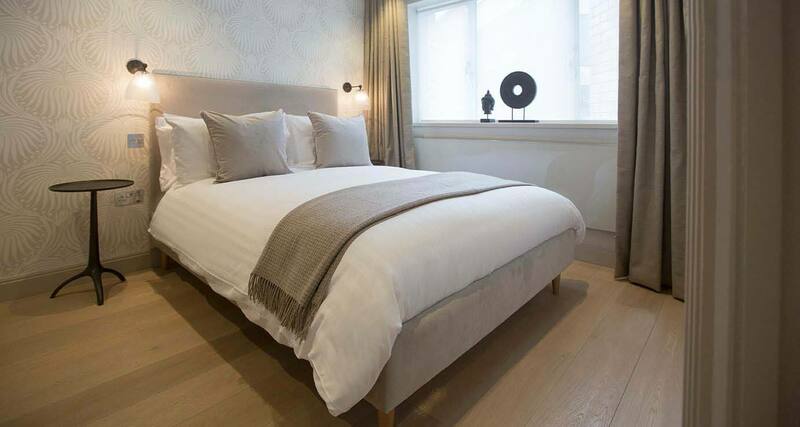 Our choice of one and two-bedroom Birmingham serviced apartments are available to book for as many nights as you wish, and not only will you enjoy the finest in terms of furnishings and comfort, but we have all the tech you will need, including free WIFI and HD TV’s.